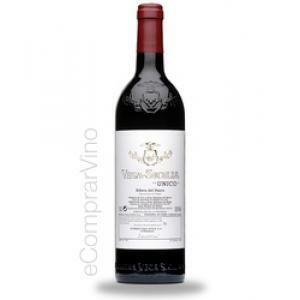 Vega Sicilia produces the 1972 Vega Sicilia Único , a red wine from Ribera del Duero made of tinto fino and cabernet sauvignon of 1972. The 1972 Vega Sicilia Único is the ideal red to combine with foie and bar-b-q. According to Uvinum users, this red wine earns 3 out of 5 points. - Taste: medium bodied with good ripeness, sweetness attractive underlying acidity, and a final round and generous. 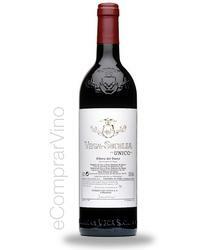 If you want to buy 1972 Vega Sicilia Único, at Uvinum you will find the best prices for Ribera del Duero red wine. Buy it right now at Uvinum, quick and 100% safe via any device. We're the only site in Europe with more than 59.000 products for sale which makes us leaders in the sector of selling wine, beer, and spirits in Europe with a community of more than 38.000 customers who enjoy Uvinum.